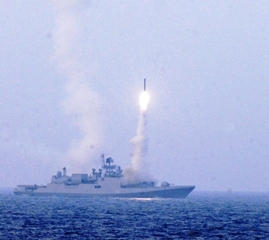 NEW DELHI (PTI): Further boosting Indian Navy's firepower, the 290km-range BRAHMOS supersonic cruise missile was successfully fired from naval warship INS Trikand in salvo mode in the Arabian Sea. 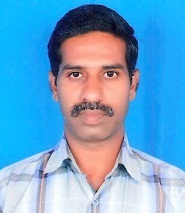 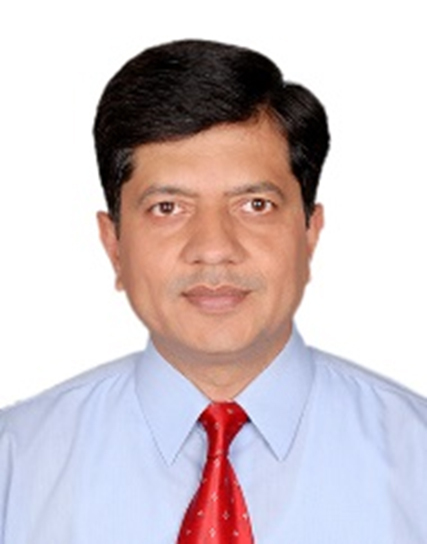 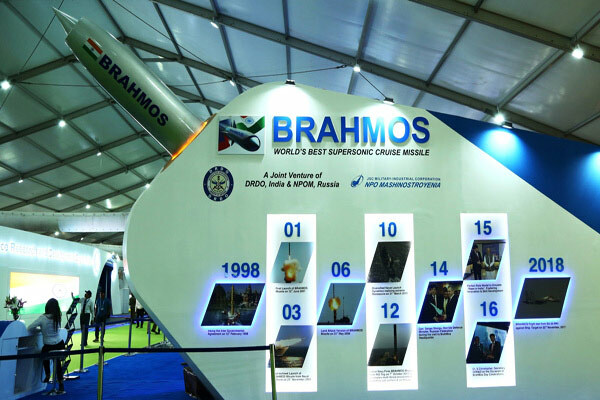 "For the first time, the BRAHMOS cruise missile was fired in salvo mode from the Russian-built warship off the coast of Karnataka with an interval of three seconds off the coast of Goa," a DRDO official said here. 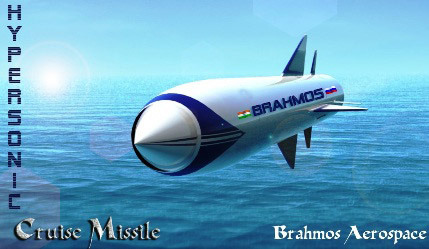 After the successful test last week, eight cruise missiles could be fired in salvo mode in future, the official said. 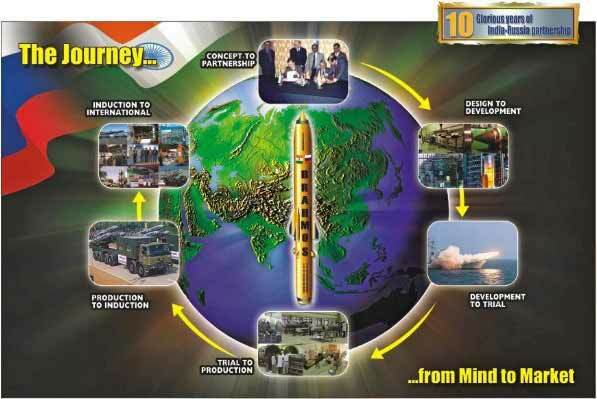 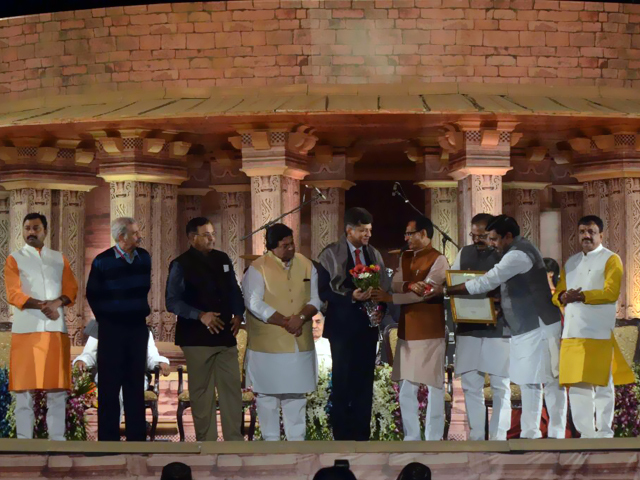 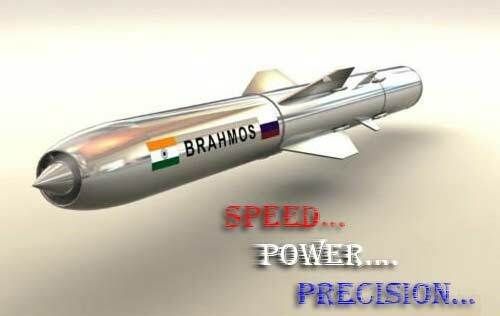 The Army has so far placed orders for the BRAHMOS missile to be deployed by three regiments and two of them have already been inducted operationally. 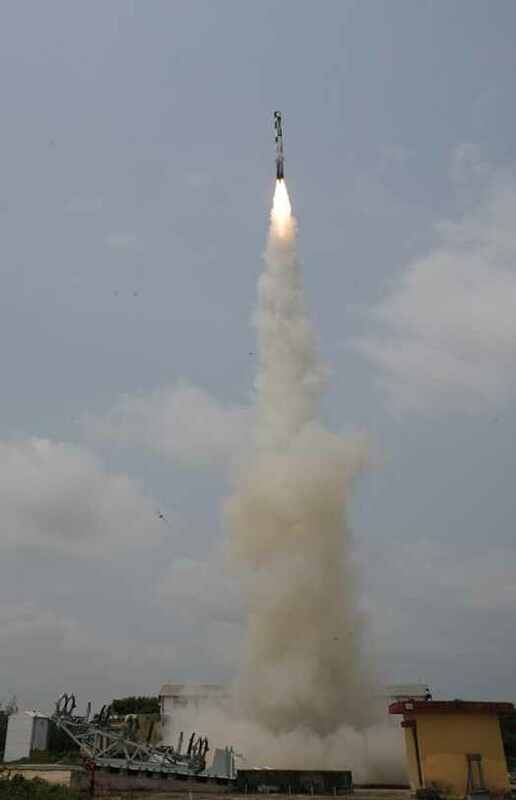 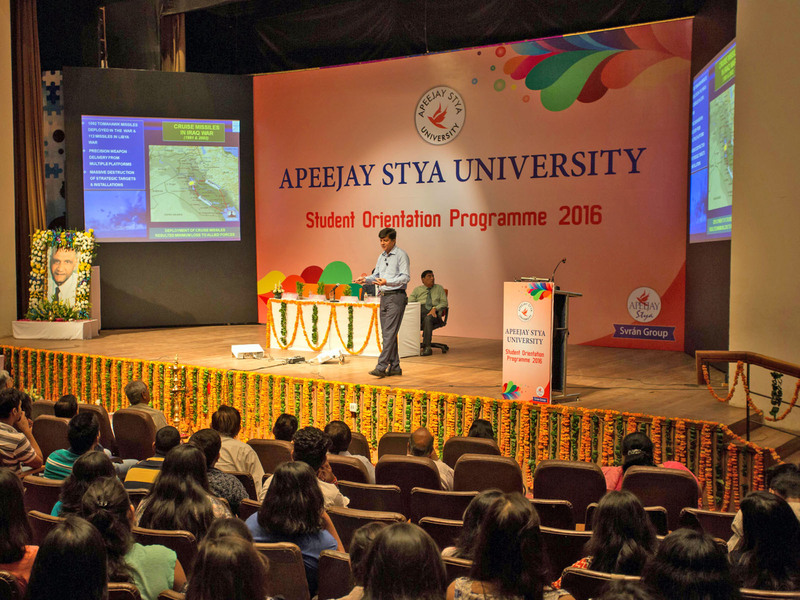 The Defence Ministry has also given a go-ahead to Army to induct a third regiment equipped with the missile system to be deployed in the northeastern state of Arunachal Pradesh. 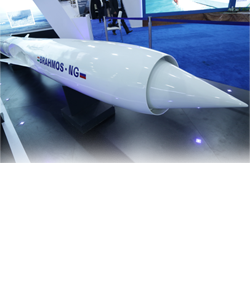 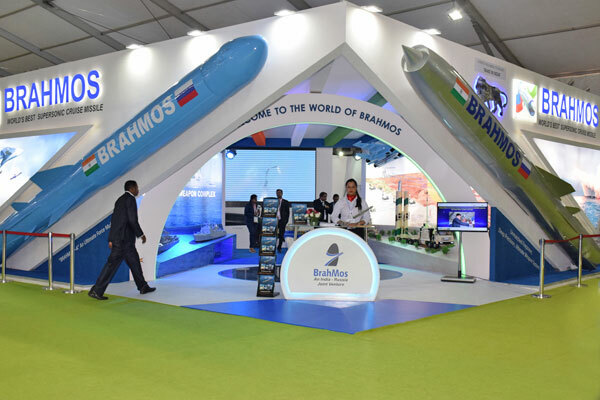 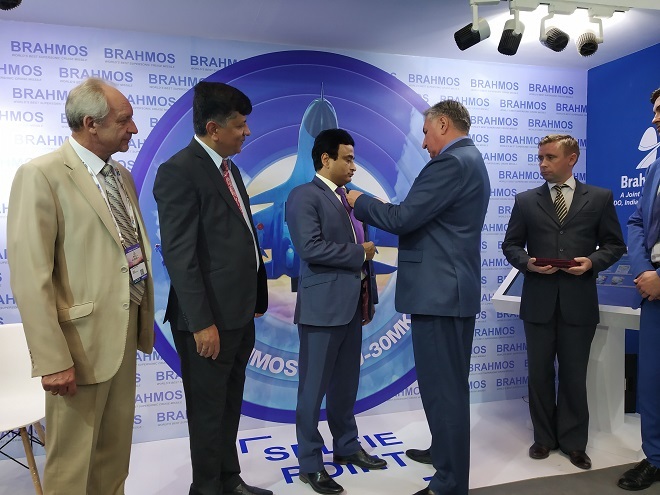 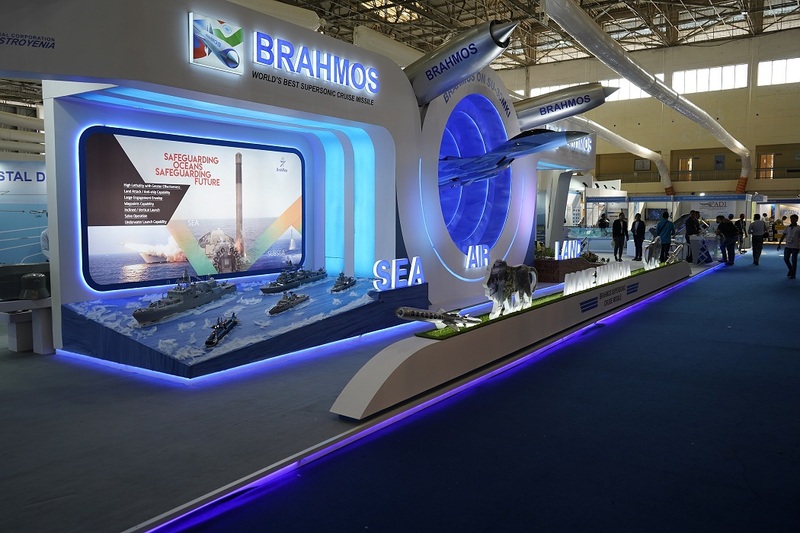 Brahmos Aerospace, an Indo-Russian joint venture company, is also working to develop the air launch version of the missile system and work on the project is in progress.